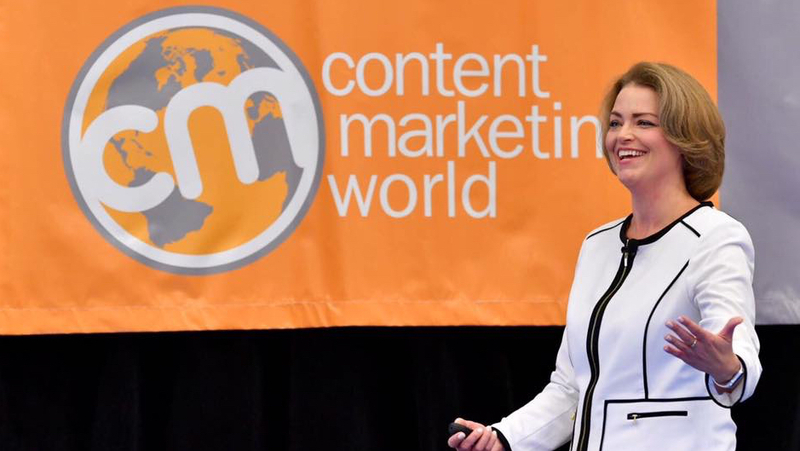 Deana Goldasich has built content strategies for multi-million dollar retailers, high-profile brands and influential government and health agencies for over 20 years. Today, Deana’s focus and passion is in Content Marketing – winning customers and prospects through information, thought leadership and problem solving. Deana founded Well Planned Web in 2009 to help “trailblazing” businesses with content-centric website redesigns, content strategy, content marketing and social networking. asks, "Where’s your audience? Are they able to identify you as the company with the answers they need? If not, it’s time to claim your expertise and build your online clout." Well Planned Web’s clients include national B2B companies, professional services, medical leaders and specialty e-commerce. Deana speaks often to audiences about effective web content. She's been hand-picked to take the stage at many national and international marketing events, as well as countless trade shows. Prior to founding Well Planned Web, Deana served as Director of Content and Production for HSN.com—the e-commerce arm of the Home Shopping Network. Deana led the company’s aggressive marketing and content strategies for merchandising campaigns, celebrity showcase events, storefront launches, video on demand, and interactive shopping guides. She and her team crafted online content initiatives for hundreds of HSN celebrities and brands such as Wolfgang Puck, Sephora, Bob Vila, Gateway, Kodak, Suzanne Somers, Susan Lucci and Joy Mangano. Before HSN, Deana was a consultant with Sapient Corporation, specializing in User Experience (UX) and Content Strategy. During that time, she focused on user-centered web content for clients such as the American Cancer Society, Kodak, Conoco, Janus and the Texas Department of Criminal Justice.